Caladdo Restaurant in Miapera Hotel which is one of the most famous hotels in Istanbul, in an area rich with culture and history. 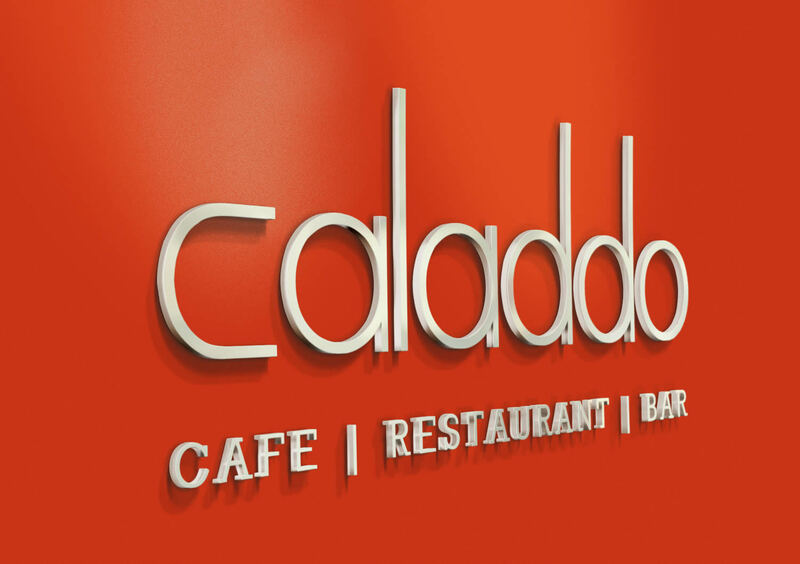 Caladdo Restaurant gathers all the unique tastes of Turkish and World cuisines in its splendid menu with enriched recipes in the modern athmosphere combined with Pera’s charming texture. 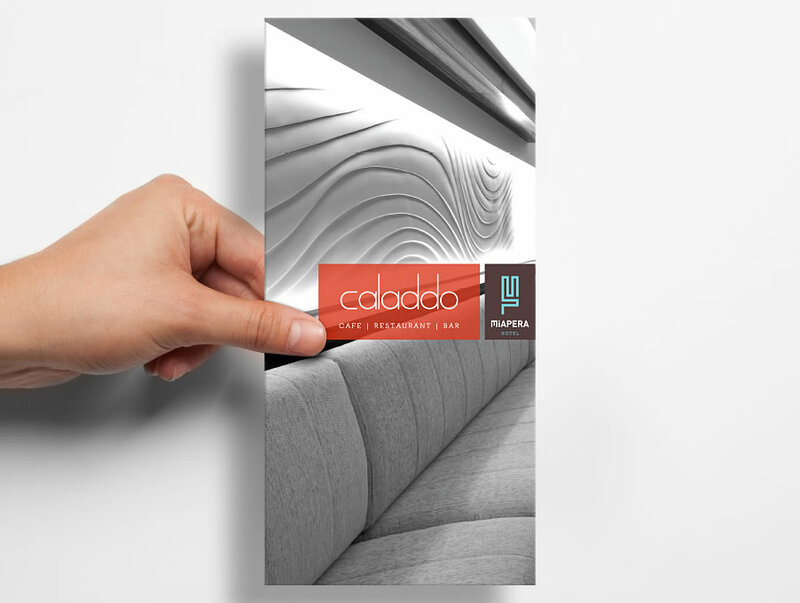 Caladdo Restaurant's branding was a part of Miapera Hotel's entire branding project. 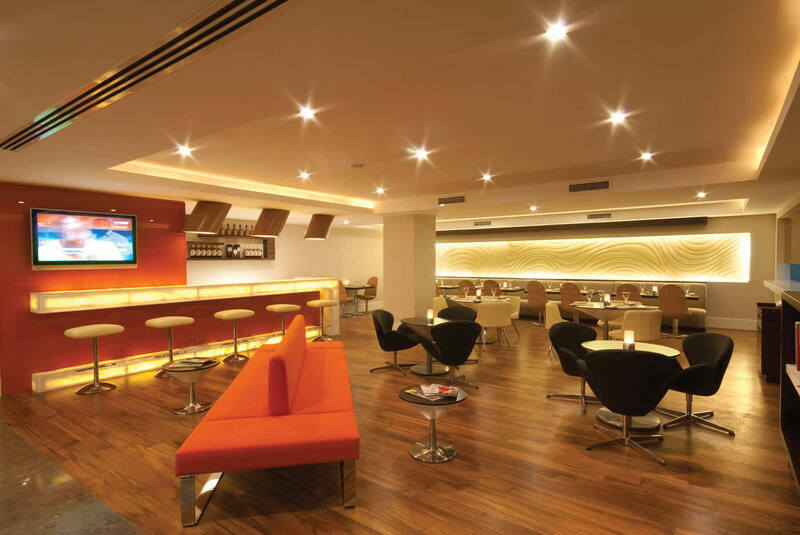 We started with naming this new restaurant to support the main branding concept of Miapera Hotel. The name Caladdo is one of the ancient names of the Galata where is located in Istanbul Beyoglu district. Then we went through the logo design. We directed the photo shootings and designed the restaurant menu wiht the other printed cummunication materials.